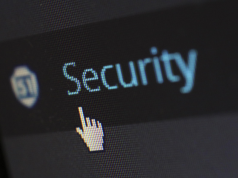 The two-step authentication procedure or the two factor authentication ensures that the process for logging in is safe and secure. It ensures full protection of your Shopify online store. 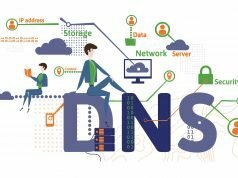 Every time you or any other person attempts at logging into your account, there is a two-step procedure in place, which requires you to follow a few steps. 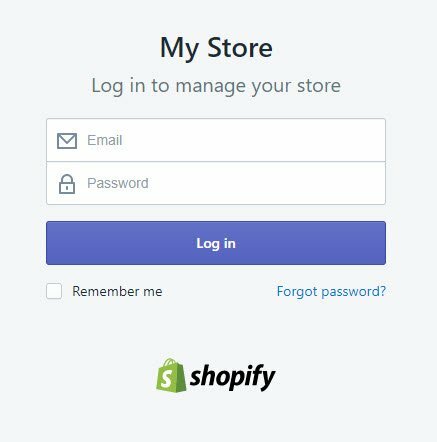 In Shopify, the 2-step authentication procedure involves providing certain important information when logging in. This includes the password for your account as well as a single use or a one time code for authorization which is usually generated by an SMS message or through a mobile app. Just as a debit card and the personal identification number associated with it, is required to make cash withdrawals, with Shopify’s 2-step authentication procedure, security of your online store is enhanced to a better level. The only difference here, is that the 2-step authentication procedure involves a temporary authorization code which changes every time you log in. An important thing to note is that a 2-step authentication procedure can be enabled for all accounts. However, staff members need to set up their own 2-step authentications for their respective accounts. For enabling the 2-step authentication for SMS Messages, you need to first head to the section on accounts and permissions. Here, you need to click on your name. Next you head to the 2-step authentication section from where you will enable the 2-step authentication. You will have to provide your password to head to the next set of steps and after clicking on the box for SMS delivery, you will be required to provide your mobile phone number. You will then pick the option for sending the code, following which you will receive a six digit code, which you will have to enter into the dialog window. After making the confirmation for the 6-digit code, you will be given a set of ten recovery codes. 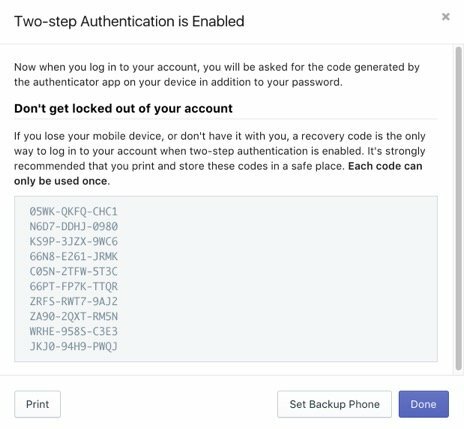 You must keep note of these recovery codes for logging into any account with a 2-step authentication procedure. These codes may also be retrieved at a later stage in case you lose them. You also have the option of setting up a phone for backup. Once you have followed all these steps, you only need to make a final confirmation. For enabling the 2-step authentication process for an authenticator app, there will be a need for downloading the Authenticator app on a recommended mobile device like a smartphone or various mobile devices with iOS, Windows, Android, or Blackberry operating systems. You can use authenticator apps like Duo Mobile for Android or iPhones, Amazon AWS MFA, Google Authenticator for Android, iPhone or Blackberry, or the Authenticator for the Windows Phone 7. First you will have to install the Authenticator app on your mobile device. On opening the app, you will head to the Admin section on Shopify and follow the same steps until the point where you enable the 2-step authentication procedure. You will then have to provide the password for your account. Following this, you can opt for the manual entry method or simply scan the QR code to configure the authentication app. After this, you will follow the same steps of entering the six digit code, confirming them and retrieving and saving the 10 recovery codes. The final step will be to make the confirmation. The login procedure changes once you enable 2-step authentication. When you arrive at the page for log in, you will have to provide the six digit code for authentication. For this, you will have to open the authentication app or check for the SMS with the code on your phone. And then you can login to your account. 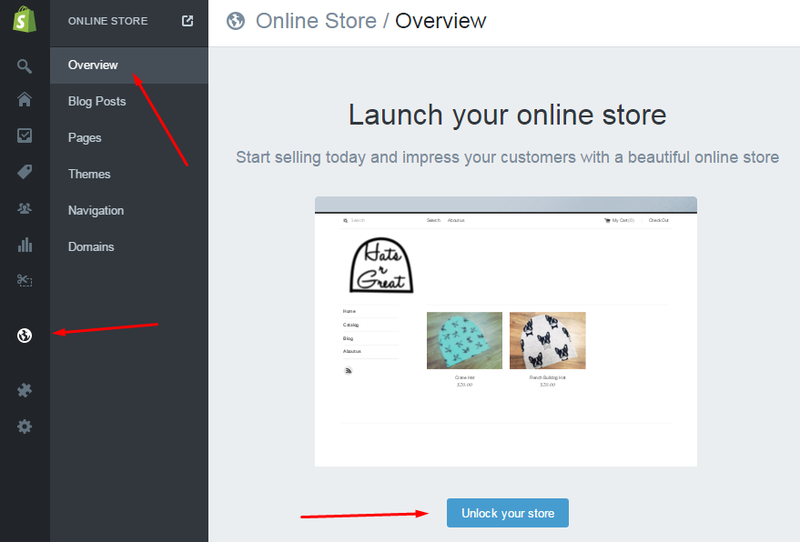 For disabling the 2-step authentication for your account, you will have to head to the Admin section for your Shopify account. After this, you may click the account that you wish to log into. After entering into the 2-step authentication header, you may pick the option for disabling your 2-step authentication. For completing the process of disabling your 2-step authentication, you will have to provide the password for your account. With Shopify, you have the option for changing the device that will be used for the 2-step authentic procedure as well. For this, you need to head to the 2-step authentication section, where you can change the device under the option of the phone for backup. 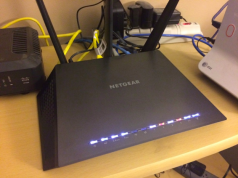 You will then be required to provide the password for your account, following which you can enable the 2 step authentication on your new device. In case of any problems faced in the 2-step authentication procedure, such as being locked out of your account, you may either disable your account and then log in again, or you may contact the support team for assistance on the matter.